New York: Charles Scribner’s Sons, 1932. 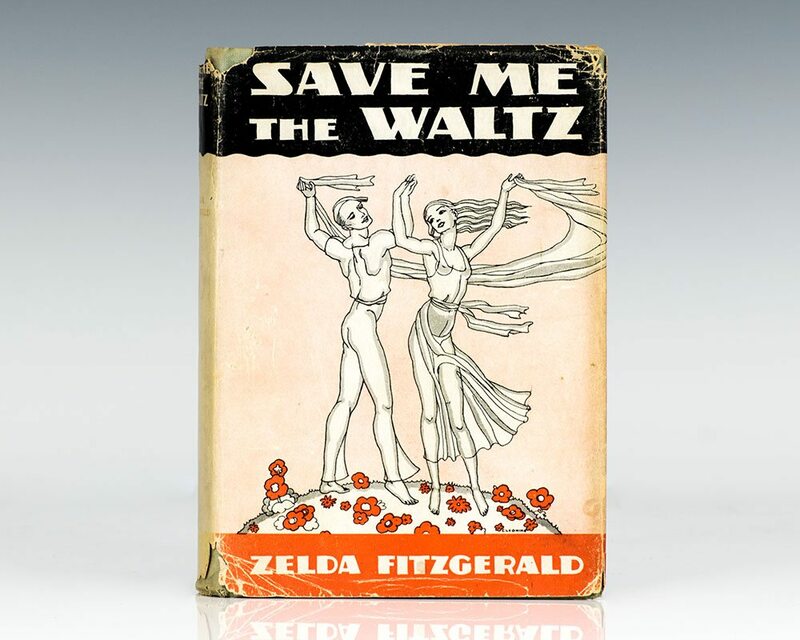 First edition of Zelda Fitzgerald’s only novel, a semi-autobiographical account of her life and marriage to F. Scott Fitzgerald. Octavo, original cloth. Fletcher Markle’s copy with his name and “Antibes ’49” on the front free endpaper, near fine in the rare original dust jacket with some chips and tears. Fletcher Markle was an actor, screenwriter, television producer and director. Laid in is a typed note on Metro-Goldwyn-Mayer Pictures letterhead to Markle from screenwriter Sonya Levien, thanking him for lending her this book. One can imagine Markle reading this copy on the Cap d’Antibes, the summer social destination on the French Riveria frequented by the Fitzgeralds (F. Scott wrote the Great Gatsby in Antibes), Ernest Hemingway, Pablo Picasso and Harpo Marx. First editions in the original dust jacket are rare and with remarkable provenance. By the 1930s, Zelda Fitzgerald had already been in and out of psychiatric facilities, and her husband was stalled writing his next work; he had not produced a novel since 1925's The Great Gatsby. After an episode of hysteria, Zelda was admitted to the Phipps Clinic at Johns Hopkins Hospital in Baltimore on February 12, 1932 for treatment by Dr. Adolf Meyer, an expert on schizophrenia. As part of her recovery routine, she spent at least two hours a day writing. Zelda developed a bond with a young female resident, Dr. Mildred Squires, and toward the end of February she shared an aspect of her novel with Squires, who wrote to Scott that the novel was vivid and had charm. Meanwhile, Scott became worried that Zelda's treatment would consume all his money, so he set aside his novel to work on short stories to fund the treatment. Zelda wrote to Scott from the hospital, "I am proud of my novel, but I can hardly restrain myself enough to get it written. You will like it—It is distinctly École Fitzgerald, though more ecstatic than yours—perhaps too much so." Zelda was writing furiously; she finished the novel on March 9 and sent it to Scott's publisher, their friend Maxwell Perkins at Scribner's. When Scott finally saw the manuscript, he was outraged. Zelda's novel had drawn heavily on her own life, as had Scott's previous writings; but Scott was irked because the novel he had been working on for four years drew on many of the same events in their shared life. He was also angry that she had named one of her characters Amory Blaine, the protagonist of Scott's first novel This Side of Paradise. Zelda wrote him "I was also afraid we might have touched the same material." Scott forced her to revise extensively, though the precise extent of the revisions is unknown because her original manuscript and initial revisions are all lost. (Scott would use much of the same autobiographical material in his 1934 novel Tender Is the Night.) 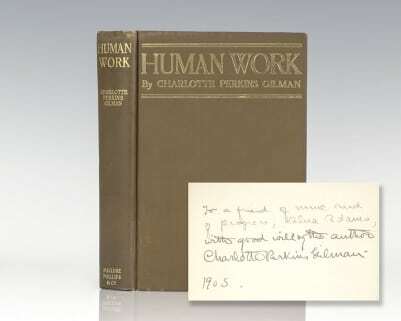 Eventually she won Scott's approval; he wrote to Perkins, "Here is Zelda's novel. 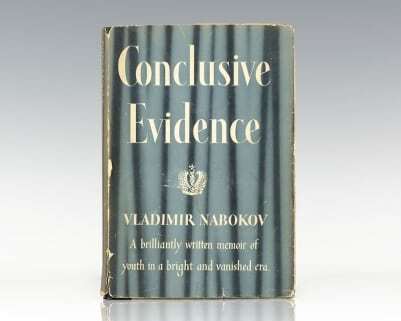 It is a good novel now, perhaps a very good novel—I am too close to tell. It has the faults and virtues of a first novel. ... It is about something and absolutely new, and should sell." 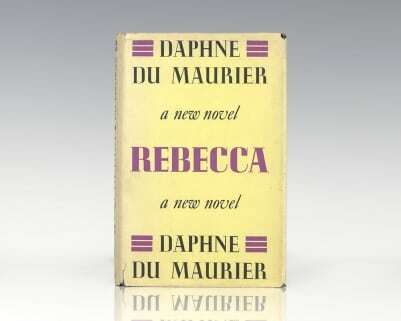 It was published on October 7 with a printing of 3,010 copies (not unusually low for a first novel in the middle of the Great Depression, and sold only 1,392 copies for which she earned $120.73 (Milford, 264).